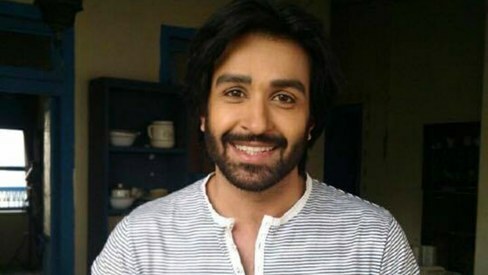 After his long-time stint as boy next door, Azfar Rehman is now being recognised as a veritable villain. Having starred in Nazr-e-Bad, a TV serial based on black magic, the actor says he has been receiving many offers to play the bad guy. But Azfar thinks it's best to be selective. 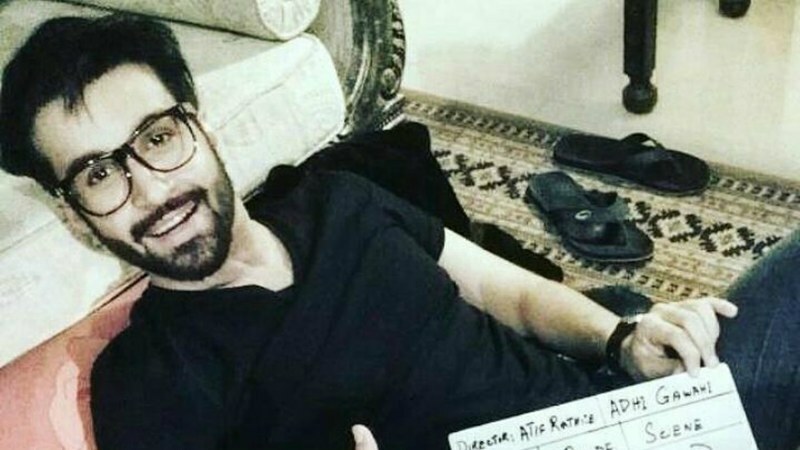 He's chosen Hum TV's Aadhi Gawahi as his next project, where he plays a rather unsavoury character. "This guy is basically negative," says Azfar. "Nothing makes him negative, he is just a negative person. He thinks he can achieve anything on the basis of his money and power. His family belongs to politicians. My character wants to be with Sohai [Ali Abro] and reacts terribly to being rejected by her." He adds, "It's an issue-based project and not like the regular love stories that Sohai and I have done previously. Unlike Tumhari Natasha and Kesi Paheli, we have no lovey-dovey scenes. It's a total clash of two characters. I have loved playing this character because it has so many layers of negativity. He's a powerful guy with a crazy, one-track mind. Sohai has also never played such a character before. It's a groundbreaking project for both us." About the cast and crew of Aadhi Gawahi, Azfar reveals, "Ayesha Sana will be playing my mother and Saleem Sheikh plays my uncle. Both are pivotal characters in the drama. Uzma Khan (Jawani Phir Nahi Ani) is also in it. 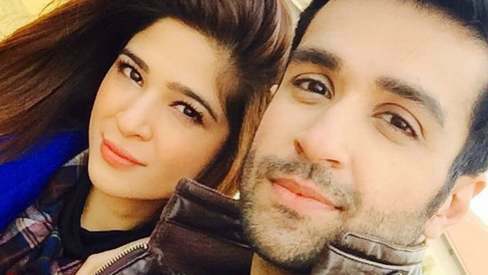 Momina Duraid is heading it and Fahim Burney is directing it." The drama has been written by Saima Akram Chudhery. Azfar will also be seen hosting Miss Veet Pakistan Season 2 in September and will make his film debut in Punjab Nahi Jaungi. He shares that he's also been cast as the protagonist in a feature film by a big commercial director and is looking forward to that project. In the meantime, we can catch Aadhi Gawahi after Eid.